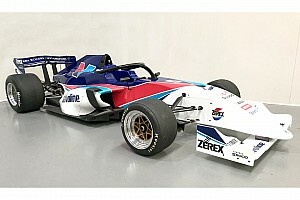 Jehan Daruvala got his third win of the Toyota Racing Series at Taupo last weekend in the second race but dropped a place to fourth in the standings. 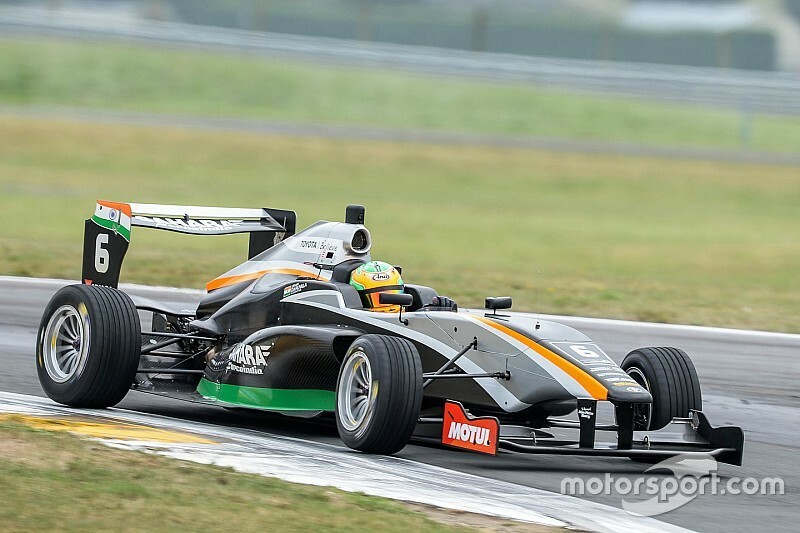 The Force India protege took the race two victory keeping championship leader Lando Norris at bay and also beating the lap record set by Pedro Piquet in practice. The Brazilian had set a time of 1m23.590s and Daruvala went 0.233s quicker in the race. The M2 Competition driver having started fourth made up couple of position at the start before losing a place to Guanyu Zhou. 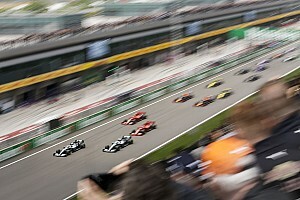 After a safety car interruption, at the restart, the Indian made a perfect move to take the lead of the race and end as the winner when the race was shortened by two laps due to a crash. "Race 2 was fantastic. 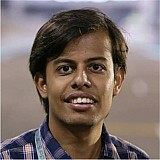 I made the right decision to go down the inside, at the restart," said an ecstatic Daruvala after the race. 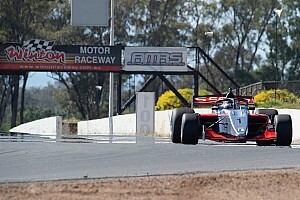 "It was very close with four of us abreast and after taking the lead, I manage to nail a few consistent & quick laps." 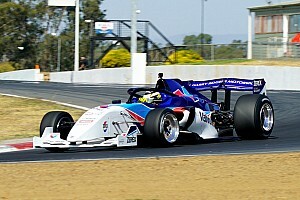 Daruvala, however, rued his qualifying performance where he only managed a fifth place for race one and seventh for race three. "Qualifying here was not good for me. In the last sequence of corners, I made a couple of mistakes on my good laps," he said. In the three practice sessions on Friday, he finished ninth, third and 10th respectively. And starting fifth, he finished fifth in the first race while the third race proved to be costly to his championship standings. 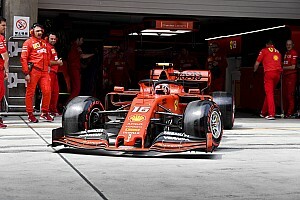 The Indian started sixth but lost two places at the two restarts after safety car period, thus finishing eighth and losing a place in the standings. With Norris leading comfortably at the top with 735 points, the fight for second place is on between Piquet, Zhou and Daruvala - all three separated by mere 23 points going into the final race of the season.